Pixrit: The Best Social Media Management Platform? 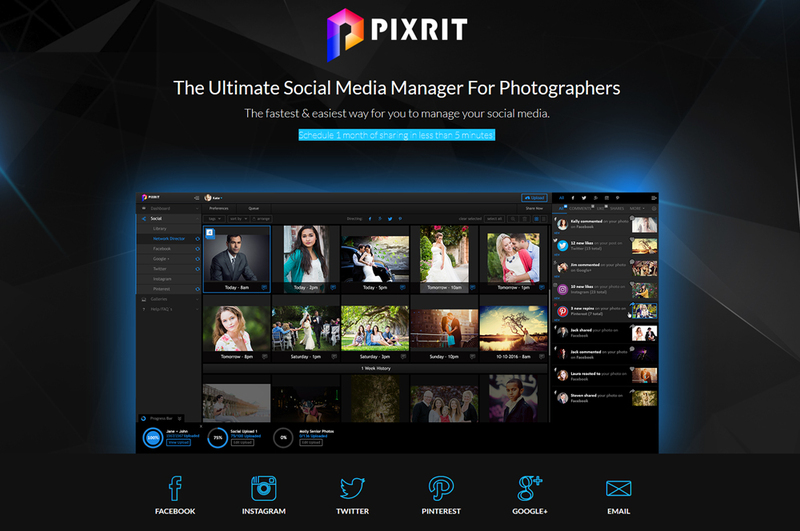 Pixrit is the latest in social media content managers specifically targeting photographers. 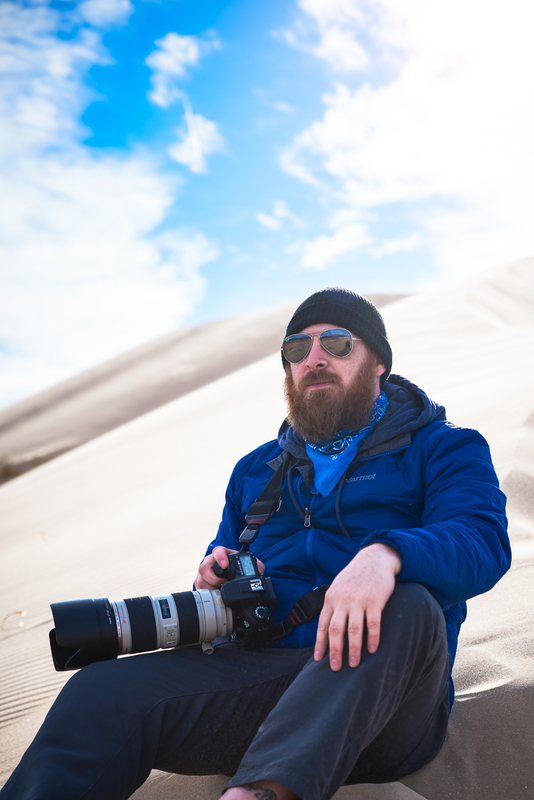 With tag lines like, “Designed for photographers, by photographers,” and, “Schedule 1 month of sharing in less than 5 minutes,” they have set high expectations for a service that already has some strong competition. Having an online presence for most businesses has become almost mandatory today. An entire workforce of people dedicated to managing these accounts has sprung up to meet this new demand. Let's face it: managing social media is a full-time job for a lot of people. Yet most small businesses struggle because we just don't have the extra time to really devote and leverage it. That's where managing software like Pixrit (pronounced, "picture-it") comes in (or at least where it attempts to relieve some of the difficulties associated with posting regularly).